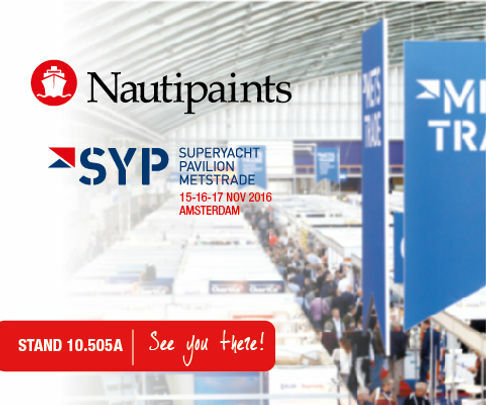 Nautipaints, the leading provider of finishing, antifouling and interior and exterior varnishing for superyachts, is delighted to announce that it is once again exhibiting at the METSTRADE show - the world's largest international B2B exhibition for the marine leisure industry. Located at stand number 10.507 at the SuperYacht Pavilion, this will be the fourth year running that Nautipaints has had a presence at METS. Exhibiting from Tuesday 15th November to Thursday 17th November 2016 and held at the international exhibition hall, RAI Amsterdam, the Nautipaints team is looking forward to welcoming visitors onto its stand throughout the three days.